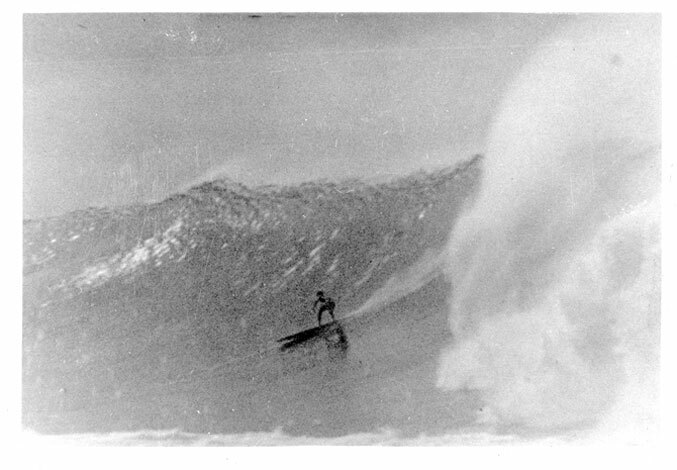 Skipper Funderburg, author of "Surfing on the Cape Fear Coast," has been conducting further research on the older images in his book. The image below has now been identified as being hand-dated July 15, 1912. Of course, the postcard itself was printed even earlier. 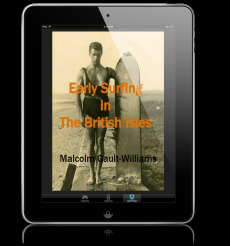 For surfing, this is quite an historical find, as it definitively documents surfing (albiet prone surfing, or bodyboarding) on the East Coast prior to Duke's bodysurfing before the 1912 Summer Olympics [Stockholm, Sweden, late June to late July], on Long Island, N.Y., and his board surfing at Atlantic City, New Jersey, after the Olympics.